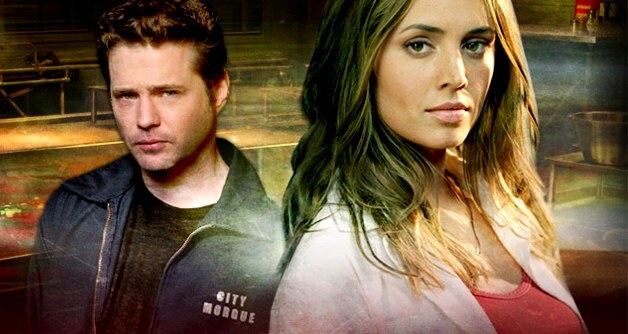 Buy Tru Calling – The Complete First Season on Amazon. Tru Calling has a lot to offer the average Joss fan, not the least of them being our beloved Eliza Dushku. Eliza plays the title character, and as Tru she crusades about saving helpless victims using a supernatural talent that came upon her suddenly. Sound familiar? The show takes this theme and delves into new ground, exploring the idea of a normal girl gaining the power and responsibility of saving lives. Though in this case, Tru is an adult rather than an adolescent, and her power does not put her in danger as much it does those around her.